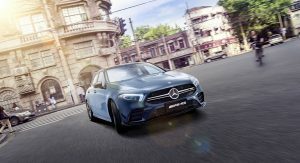 The 2020 Mercedes-AMG A35 L 4MATIC has just been introduced at the Shanghai Auto Show. 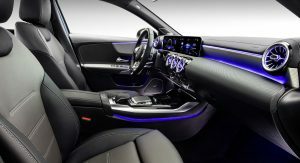 Designed exclusively for the Chinese market, the vehicle offers the same level of performance of the regular A35 Sedan but offers improved interior comfort. 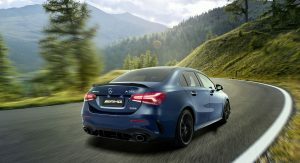 Whereas the standard Mercedes-AMG A 35 has a wheelbase of 2729 mm (107.4-inches), the A35 L’s wheelbase measures in at 2789 mm (109.8-inches). 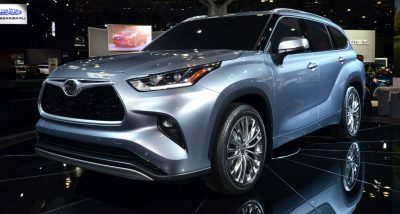 That’s not a great deal longer but it will offer rear-seat passengers slightly more legroom, something which is very important amongst premium car buyers across China. 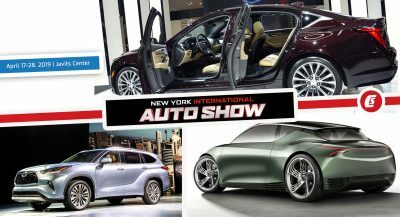 Powering the A35 L is a 2.0-liter turbocharged four-cylinder engine with 302 hp at 5800 rpm and 295 lb-ft (400 Nm) of torque. 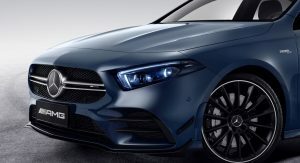 Like the standard model, this grunt is sent through an AMG Speedshift seven-speed dual-clutch transmission and an AMG Performance 4MATIC variable all-wheel drive system. The car accelerates to 100 km/h (62 mph) in 4.9 seconds and hits a top speed of 250 km/h (155 mph). 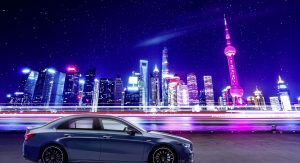 Production of the sedan will be handed by Beijing Benz Automotive Co, the joint venture between Daimler and Chinese partner BAIC Motor. 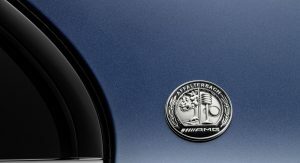 All A35 L 4MATIC models come equipped as standard with the AMG Night Package. 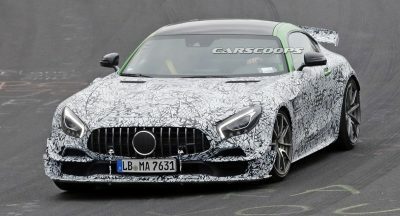 The car also includes 19-inch black alloy wheels, an aggressive rear diffuser, and a prominent spoiler on the trunklid. 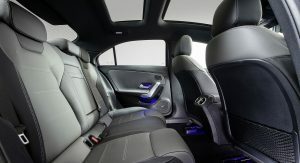 In the cabin, the sedan incorporates the car manufacturer’s latest MBUX infotainment system, just like all other A-Class models. The A35 L 4MATIC is also equipped with a fully digital instrument cluster which can display important information such as G-Force and Engine Data. 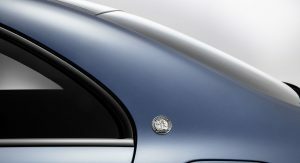 It can also be customized depending on what driving mode the car is in. 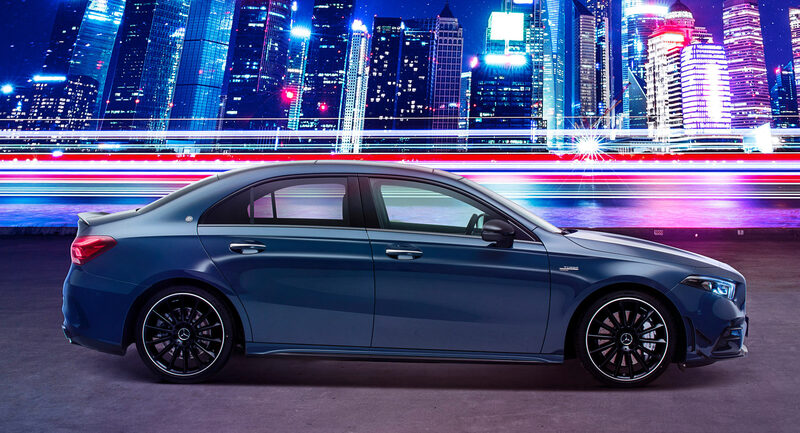 Mercedes-Benz hasn’t said how much the Mercedes-AMG A35 L 4MATIC will set back Chinese buyers. This puzzles me. The average height for a Chinese man is about 5’7″ tall. Why all the extra leg room? Status, nothing more. It is not even the cliche about the size of different body parts. what’s with the chinese with the length features. what makes them so special? The only thing that makes them special is the money. There is a cultural dogma that bigger distinguishes you better – in the case of cars it is achievable with long-wheel derivatives. I personally think that the number of long-wheel cars which looks better than their standard siblings is quite small, but when 1/3 of your market wants it that way you just go there and grab the extra money. are chinese that rich in per capita? Depends on how we look at it :). Statistically they are not, but this came because the massive inequality. Still more than 300 million people (and this number was valid 5-6 years ago … now I guess it is bigger) there have the purchase power of mid class europeon.